Block.one, the developer behind the leading blockchain software EOSIO, and Galaxy Digital LP (“Galaxy Digital”), a full service, digital assets merchant bank, today announced the formation and capitalization of a joint venture that is focused on developing the EOSIO ecosystem and making strategic investments in projects that utilize EOSIO blockchain software. As part of the new relationship, Block.one and Galaxy Digital will deploy capital for future investments through the capitalization of a new $325 million EOSIO Ecosystem Fund (the “Fund”). 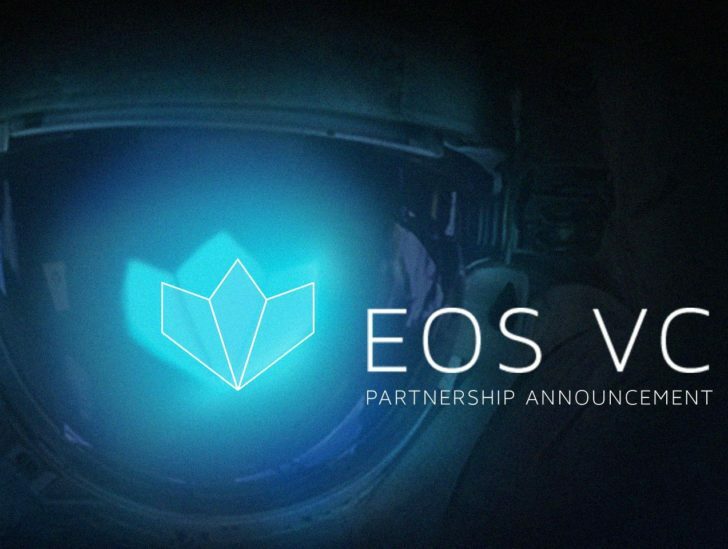 This is the second EOSIO fund formed through the EOS VC partnership program and comes on the back of last week’s announcement with Tomorrow Blockchain Opportunities, managed by Derek Rundell of Eric Schmidt’s TomorrowVentures. Block.one has made an initial commitment to deploy $1 billion in partnership with leading venture capital investors to support the development of the EOSIO software. The EOS VC program offers developers and entrepreneurs the funding they need to create community driven businesses leveraging EOSIO software.